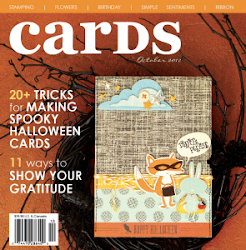 Creative Authority: CS #265 Reveal plus a free cut file! 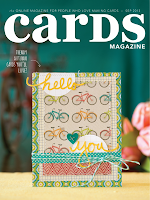 CS #265 Reveal plus a free cut file! 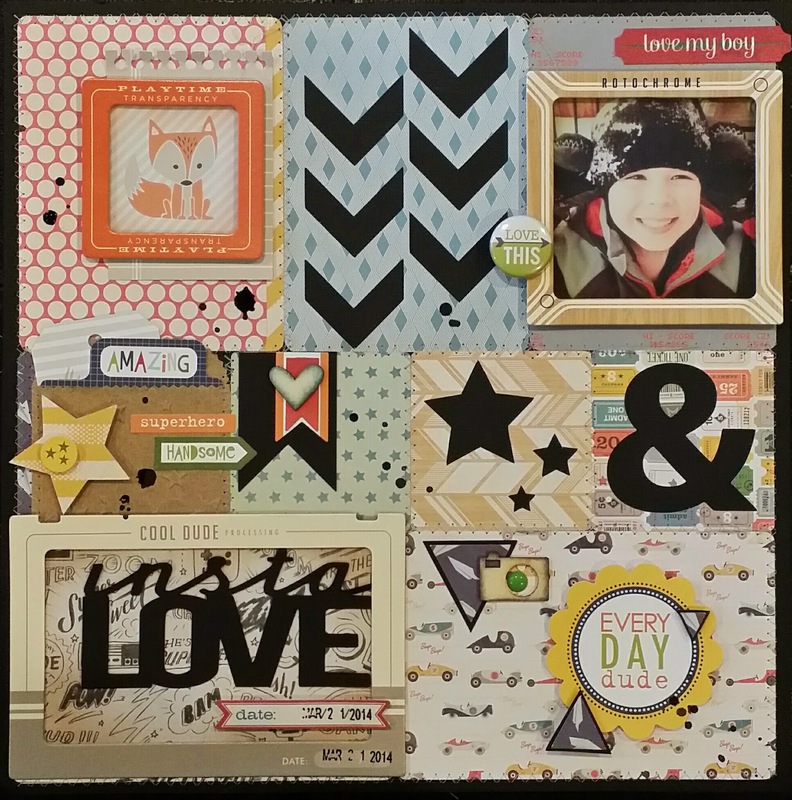 And here is my LO....I used some of the new Crate Paper Boys Rule line as well as some Bella Blvd Max line. I love them both and some of the embellies went very well together. I embossed a small envelope on the left side and put a few tags in it and will eventually journal on them. I sewed all around each edge of the paper pieces and then added some embellishments with stickers, flair and wood veneers. I created a cut file and used that on my LO (except the "insta love" ' that's a SC cut file). This cut file is available for download for free! 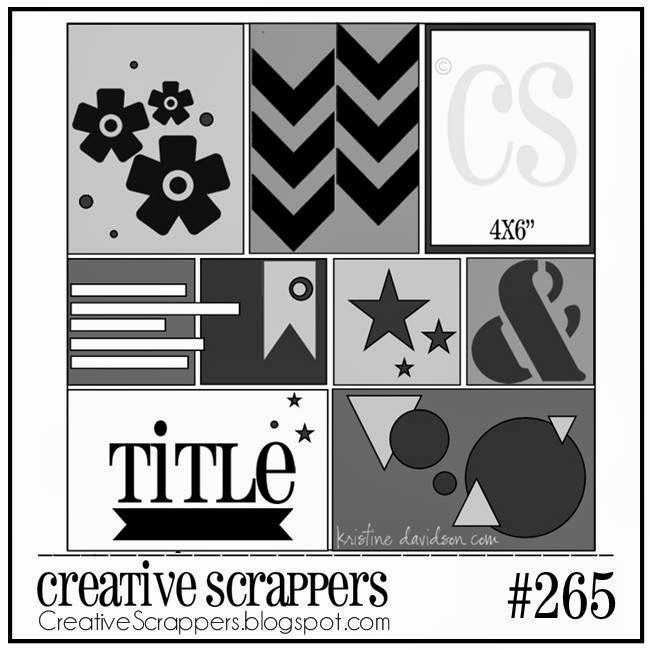 Head on over to the Creative Scrappers Blog to download this simple yet versatile cuts! 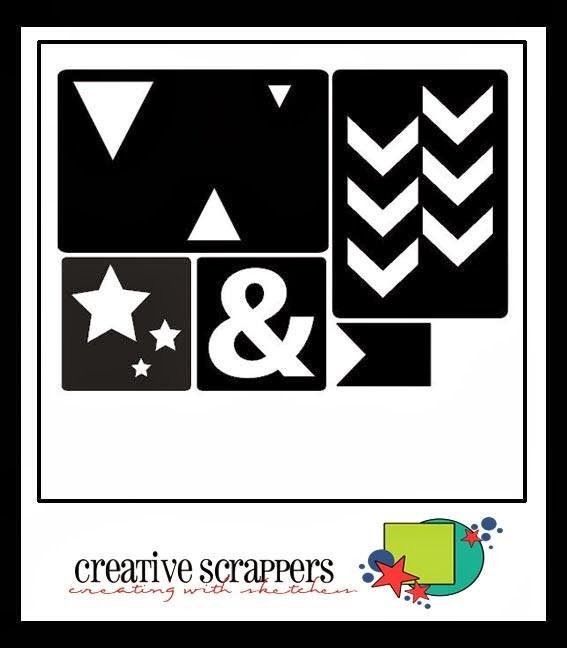 The sponsor for this LO is the Scraptastic Kit Club - load up your LO for a chance to win! Have fun with this one everyone! LOVE what you did with the sketch. Great colors. Hope to play along. Love your cut file. Wish I had a silhouette! !